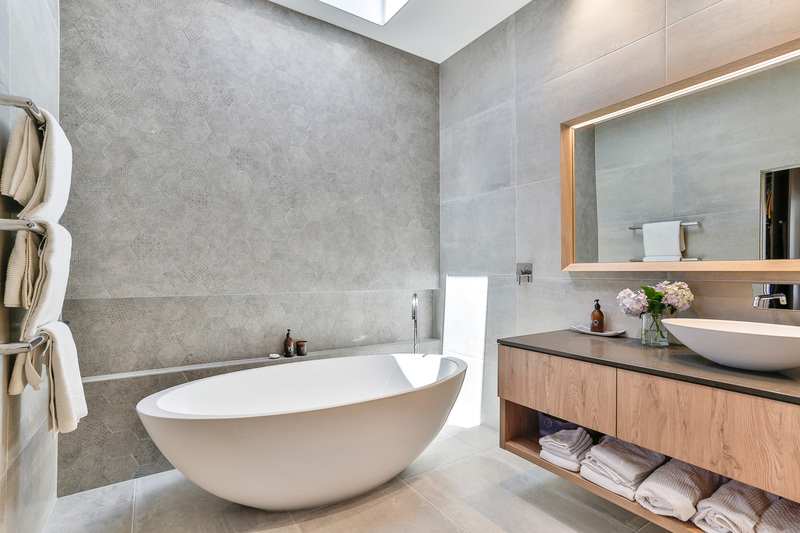 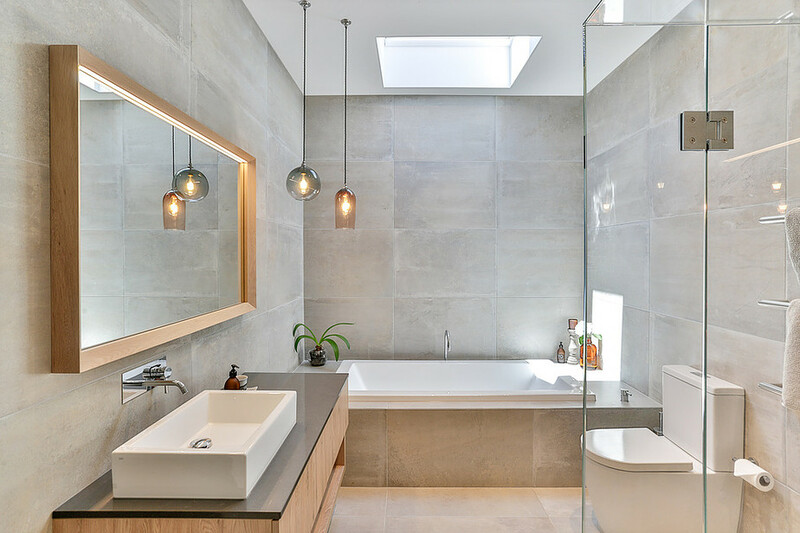 Originally in two flats on a generous central Devonport site, this home was combined and completely transformed. 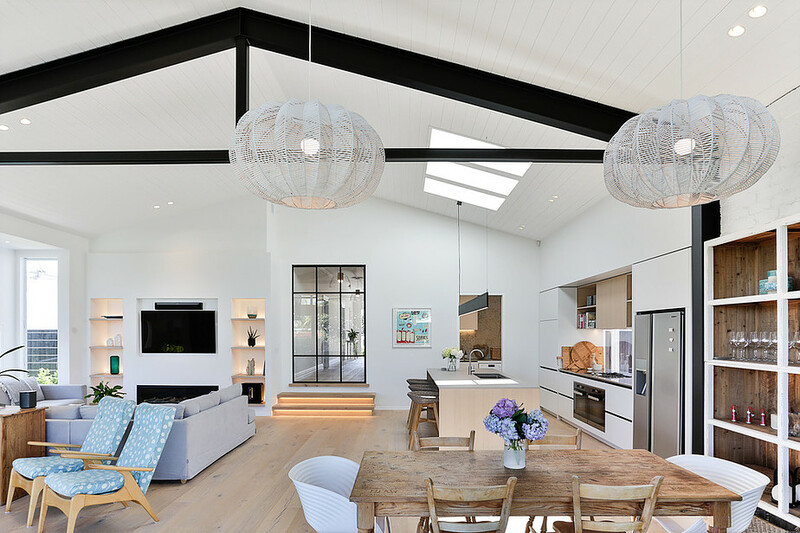 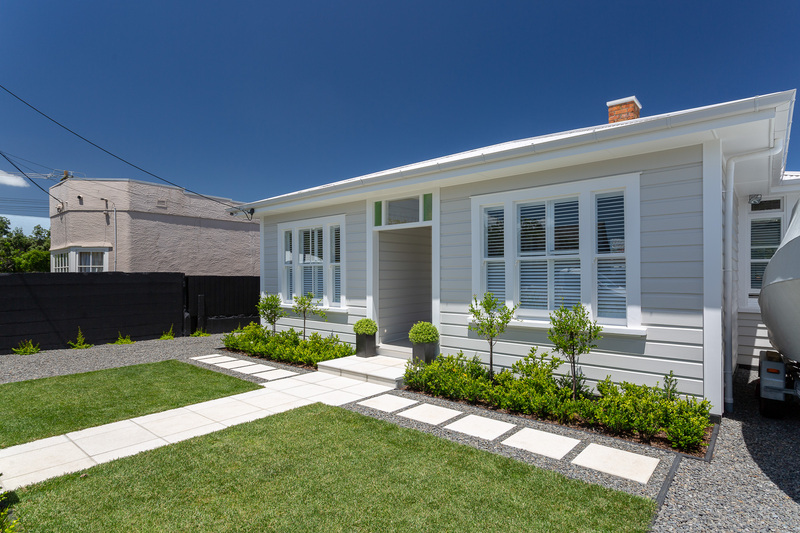 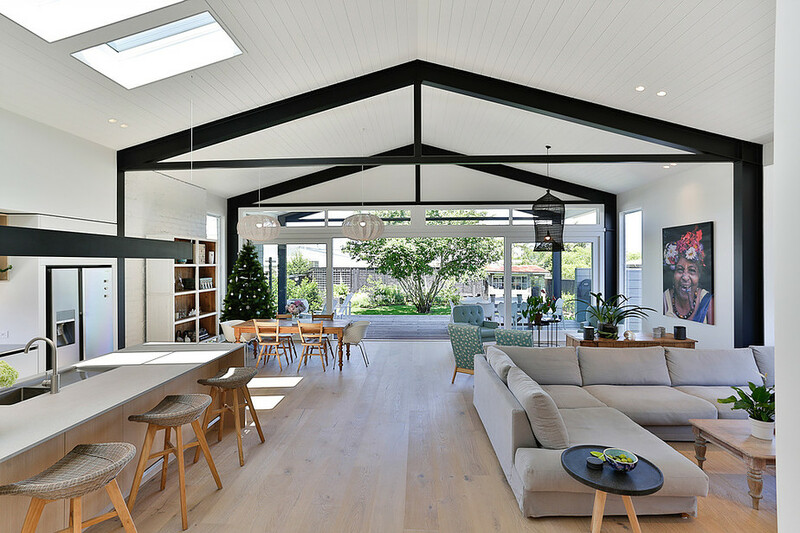 A significant open plan addition is constructed on the rear, with a stepped down floor, vaulted ceilings and exposed steel portal frames. 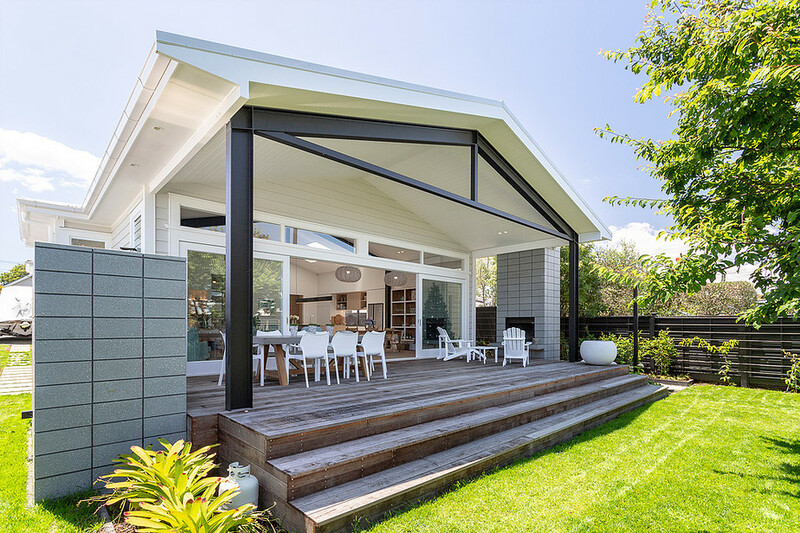 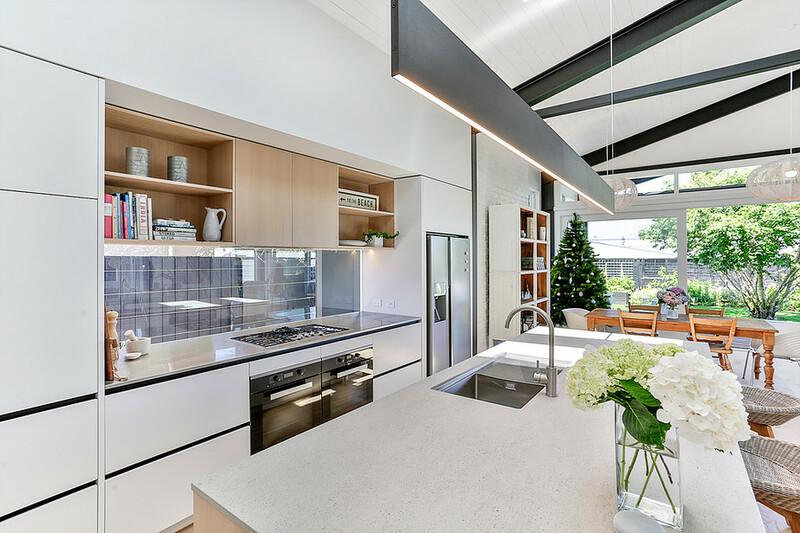 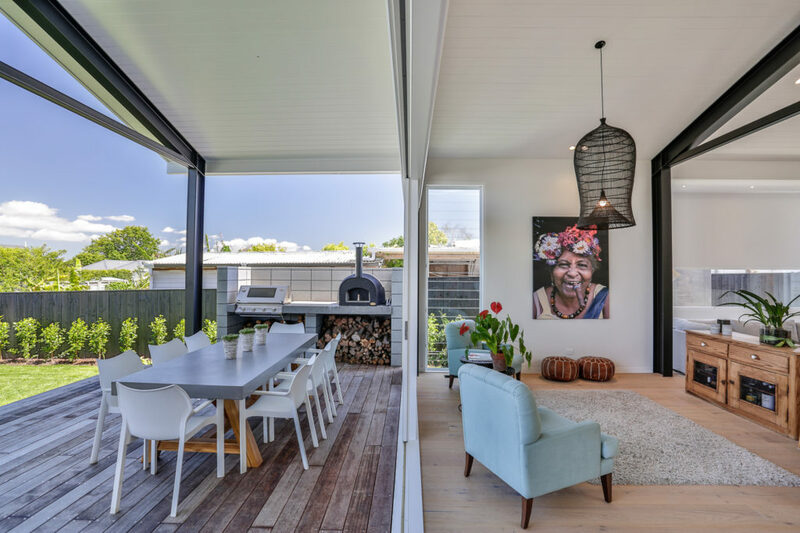 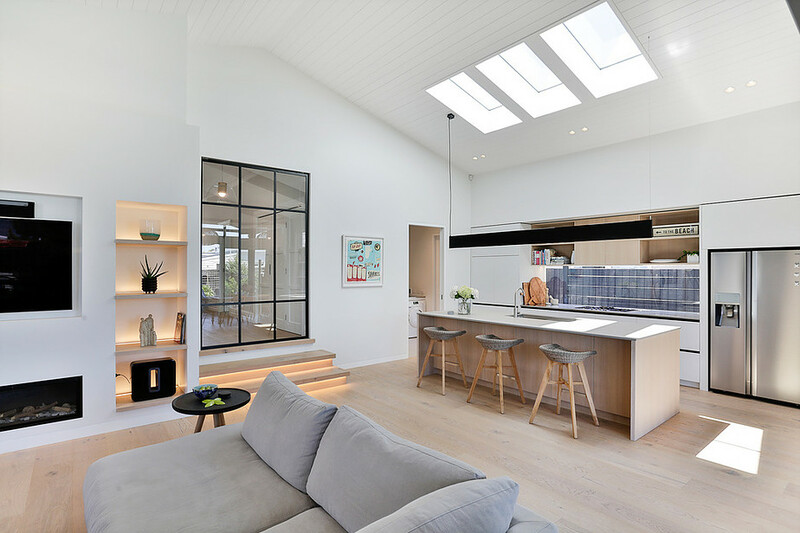 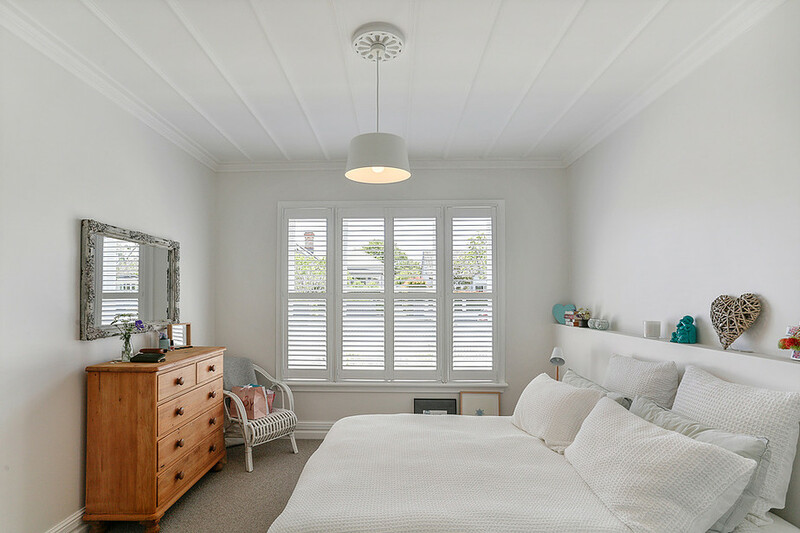 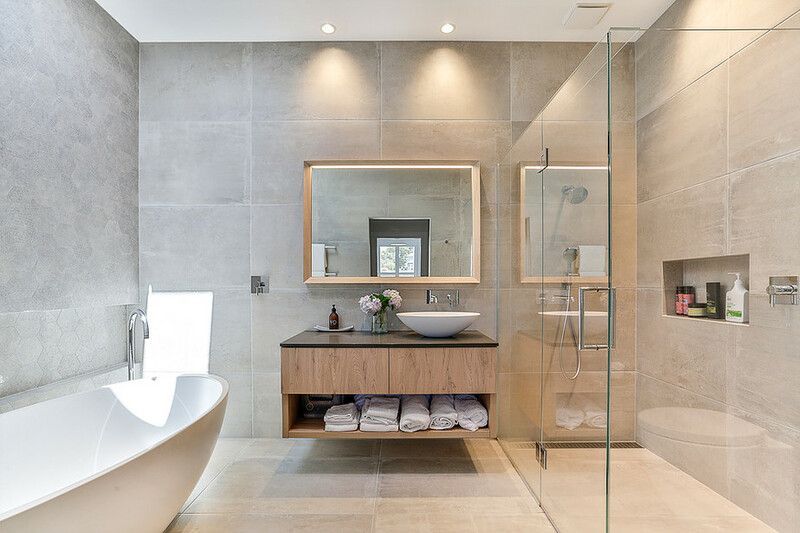 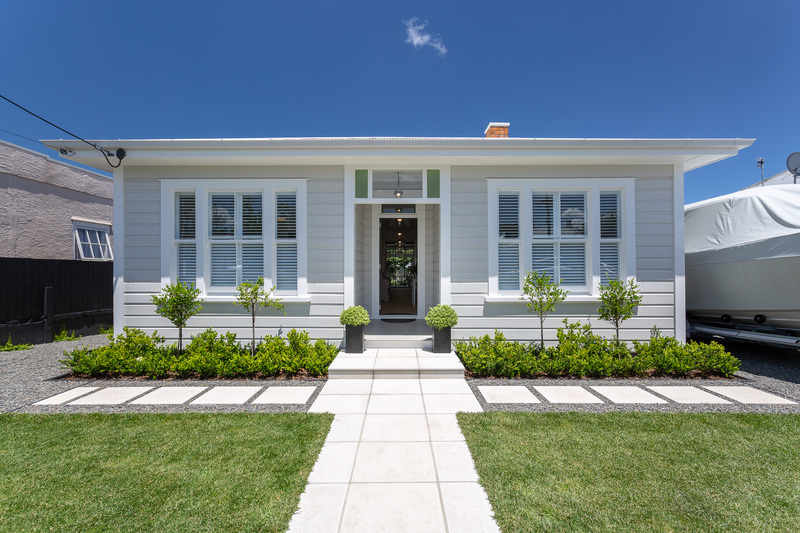 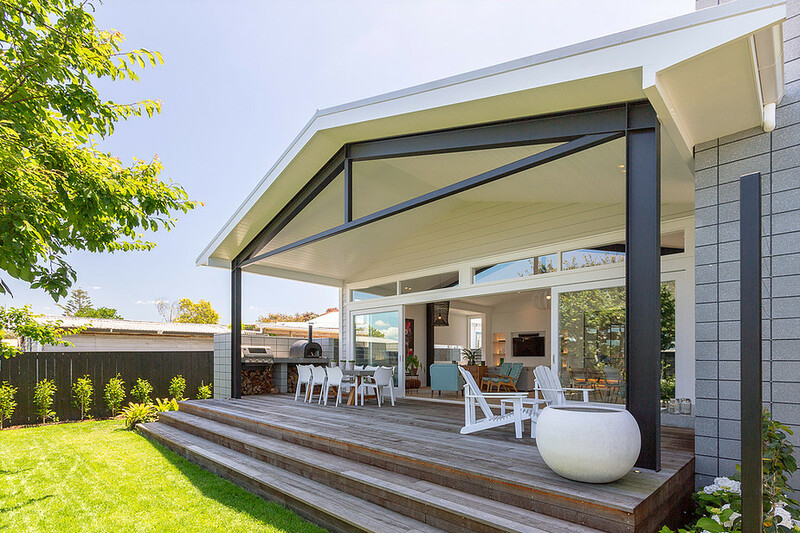 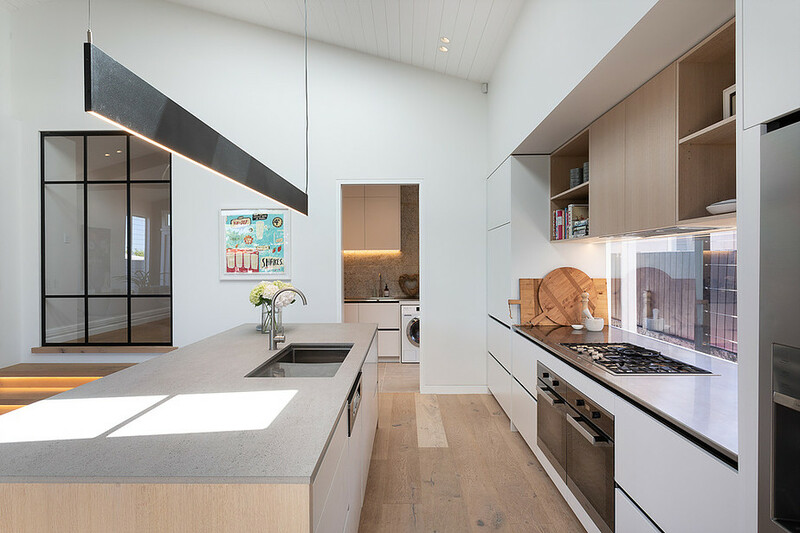 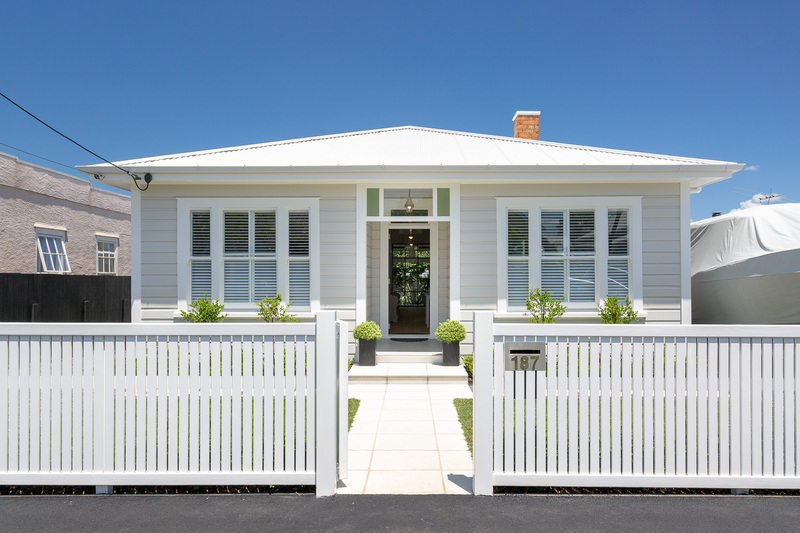 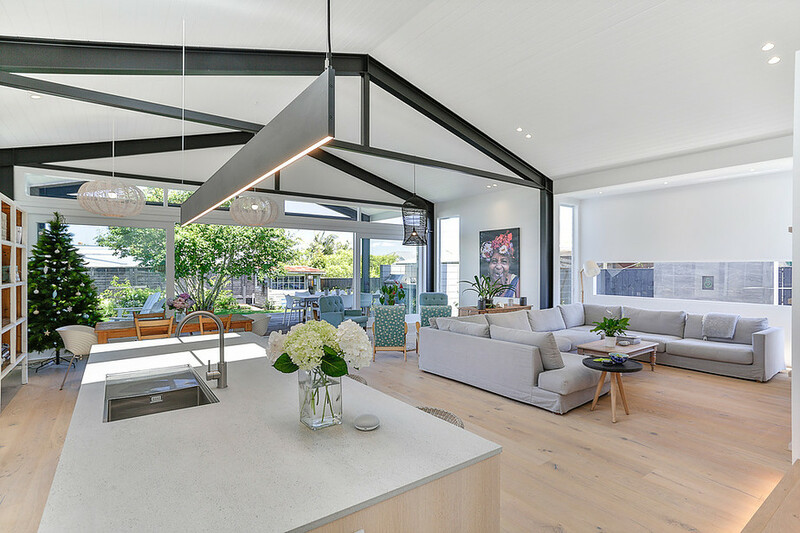 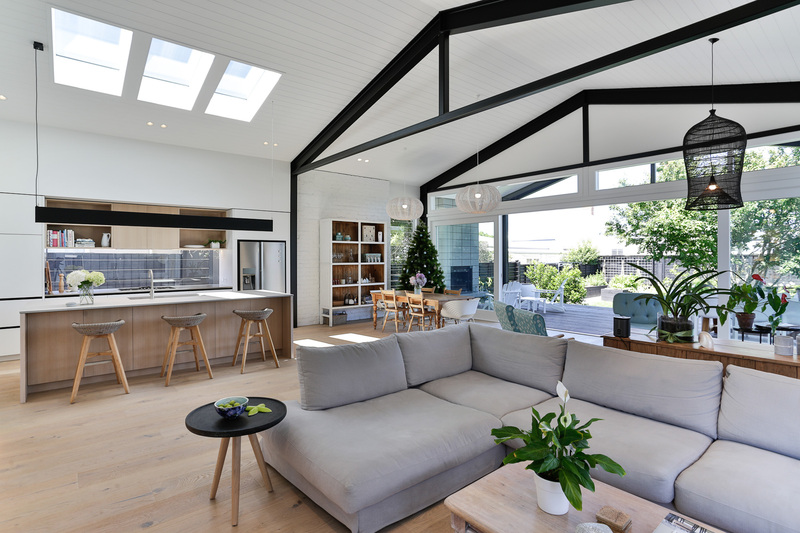 A beautifully designed interior creates multiple living zones within the overall space, including a large verandah space with timber sliding doors which create a space that flows seamlessly to outdoors.